What is the most commonly used definition for "species"? How many species of dogs are there? 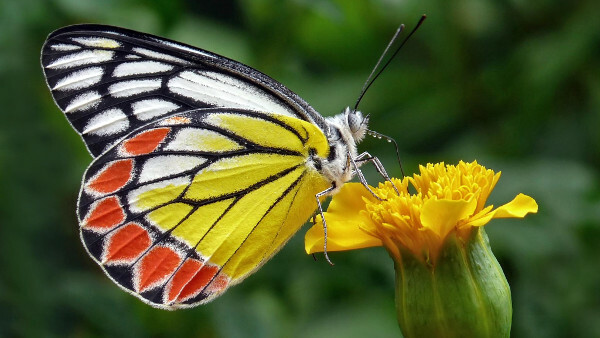 The word species come from the Latin species meaning appearance. 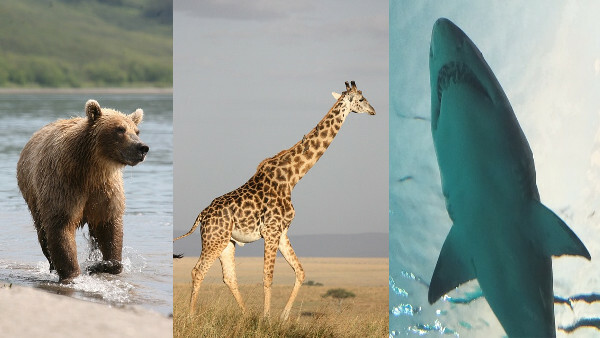 This seems to be a good way to classify animals because a bear looks different from a giraffe, which looks different from a shark. However, elephants look alike and there are two distinct African elephant species and three distinct Asian elephant species. So, there must be more than just appearance that distinguishes one species from another. Which says that a species is a population of animals that do not interbreed. 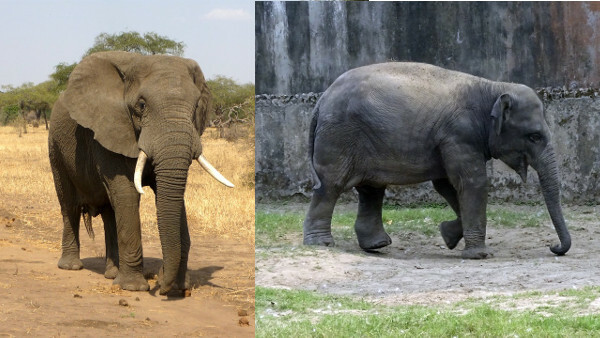 For example, bears and deer do not interbreed – even if they live in the same area – so they are distinct species; the African elephant (loxodonta africana) and Asian elephant (elephas maximus) are distinct species because they live so far from each other that there is no possibility of interbreeding. Unfortunately, Meyer’s definition is not perfect, nor is it uniformly applied. An example of an exception are lions (panthera leo) and tigers (panthera tigris). While lions live predominantly in Africa and tigers in Asia, their territory overlaps in the Indian sub-continent. Occasionally they interbreed and produce ligers or tigons. 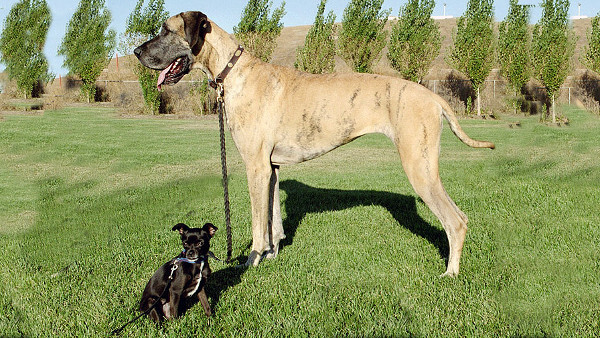 Nevertheless, they are considered two different species. Another exception is the grey wolf (Canis lupus). It is a single species that lives in Asia, Europe, and North America. Strictly following Meyer’s definition, it should be (at least) two distinct species since American grey wolves are reproductively isolated from Eurasian grey wolves. Geographic isolation is not the only barrier to reproduction, physical size is another. A strong argument can be made that Chihuahuas and Great Danes are reproductively isolated. Yet they are considered different breeds of a single species (Canis lupus familiaris) – there are no subspecies of dogs. Dogs are one of about 40 subspecies of the grey wolf. DNA analysis can help in determining how genetically related two populations are. However, there is still no consensus on how genetically different two populations need to be in order to be considered different species. In 2015, based on DNA analysis, Stefanie Grosser et al., have argued that the Australian Little Penguin (eudyptula minor novaehollandiae) is genetically distinct from the Little Blue Penguin (eudyptula minor) and should be reclassified as a distinct species (eudyptula novaehollandiae) instead of a subspecies of E. minor. There is no precise definition of what a species is. Ernst Meyer proposed the most commonly used definition of "species" in 1942.